VanityTrove Blog: Get notified only on things you care about on VanityTrove! Get notified only on things you care about on VanityTrove! We’ve been getting quite a lot of requests to enable the adjustment of email notifications from activity happening on your VanityTrove account. We’ve heard you and here’s the step by step instructions! 3. 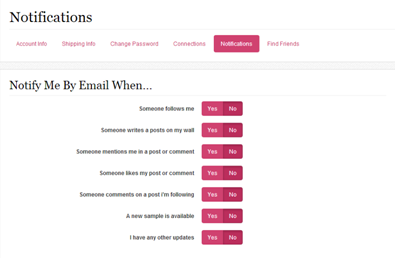 Update your preferences regarding the activity you would like to receive email notifications. Never miss a post on VanityTrove again! 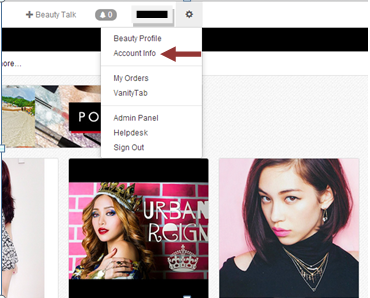 Welcome to VanityTrove's Official Blog! Copyright ©2014. VanityTrove.com. All Rights Reserved.